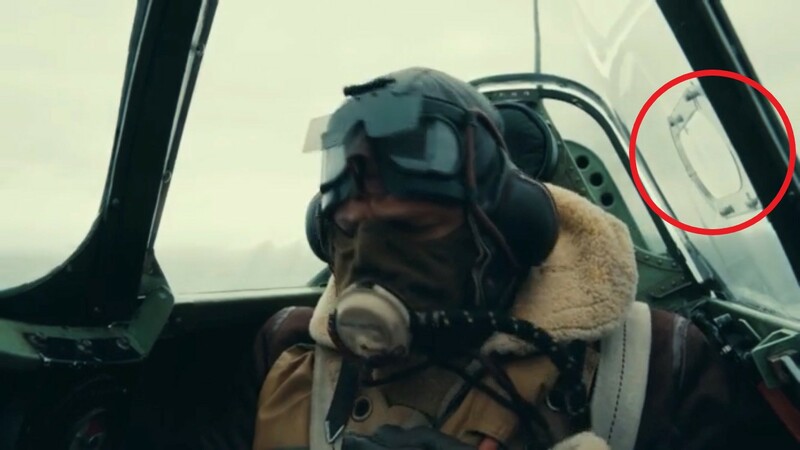 What is this cutout in the Spitfire cockpit glass? This is a still from the film Dunkirk. I realise this is not a historical document, but I have also found a similar feature in photos of real Spitfires. What is the purpose of this? 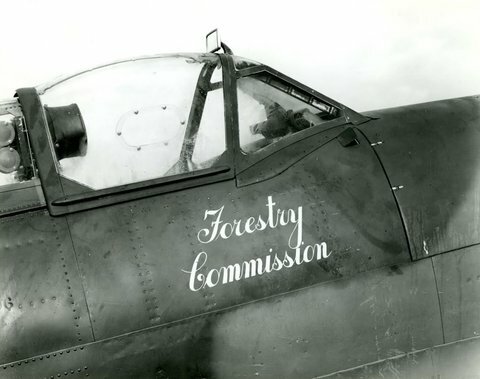 Note the punch-out panel on the canopy cover, an early solution to the new problem of canopy misting caused by the rapid altitude changes possible in the Spitfire. Mins is right, but it's a more general thing: Glider planes have them too, or at least those built in the 80s that I flew in the 90s. One of their effects is that they whistle in the (self-made) wind. Basically any deceleration is immediately noticeable in the note of the whistle going down (helps avoid stalling)... Relevant for a glider, but probably inaudible over a Spitfire's noise! Not the answer you're looking for? Browse other questions tagged cockpit feature-identification spitfire or ask your own question. What is this pattern on the A350 front window? What is this device protruding from the rear of this 787? What is this on top of the Air Force One? What is the purpose of the black paint below the cockpit windows? What is this in the window? What are these five indicators at the front of the 737 passenger cabin? What are these teardrop shaped thingamabobs on the bottom of the Panavia Tornado? What is this red dashed line between door and cockpit window? What exactly does the MB-326's 'relight' button do? Why do the A220 cockpit seats have a cutout?